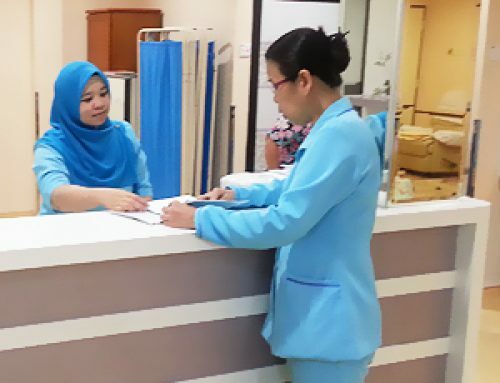 Operating Theatre Complex | Lee Eye Centre Sdn. Bhd. 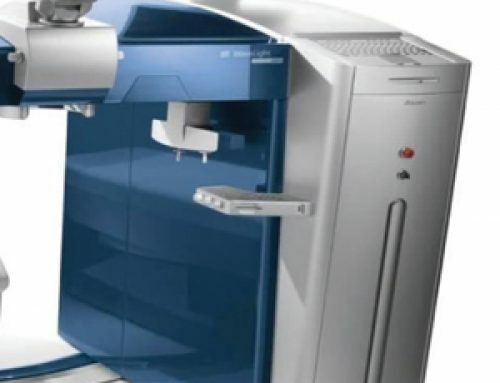 There are 2 operating theatres fully equipped with state-of-the-art operating microscopes and surgical equipment. 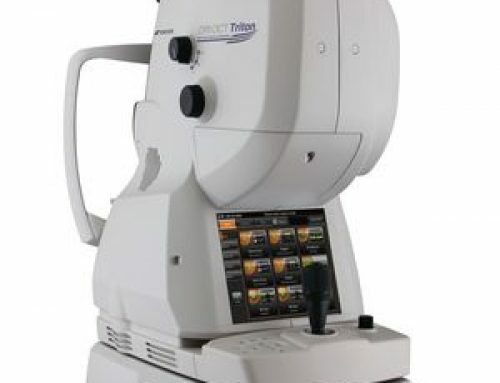 The CENTURION Vision System is the market leader in small incision phacoemulsification cataract surgery. It’s revolutionary active fluidics software allows for excellent surgical safety and delivers a significant advantage in customized phaco procedures. 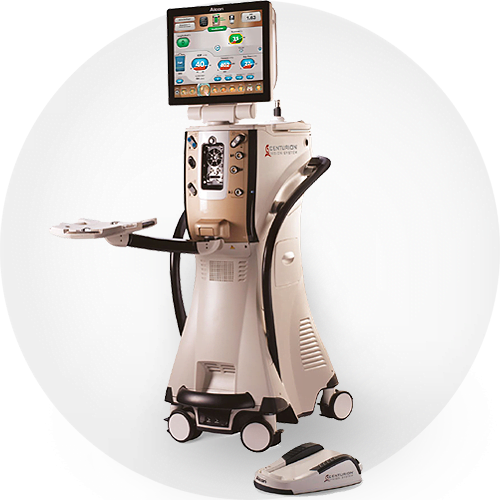 At LEC also utilizes the VERION Image Guided System which is a platform for preoperative digital planning and intraoperative surgical positioning. This increases the precision and efficiency of the cataract procedure and improves outcomes for our patients. 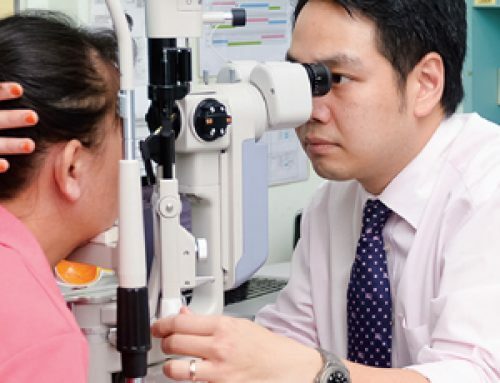 Aside from this, LEC also acquired the first CONSTELLATION Vision System in Perak for management of retinal diseases such as retinal detachment, macular holes and diabetic eye disease.